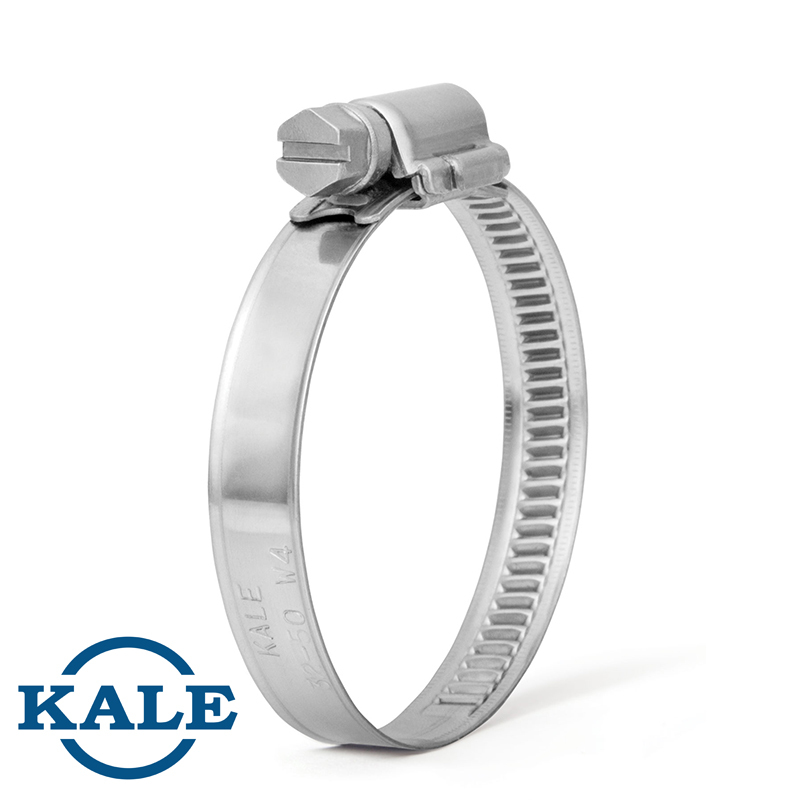 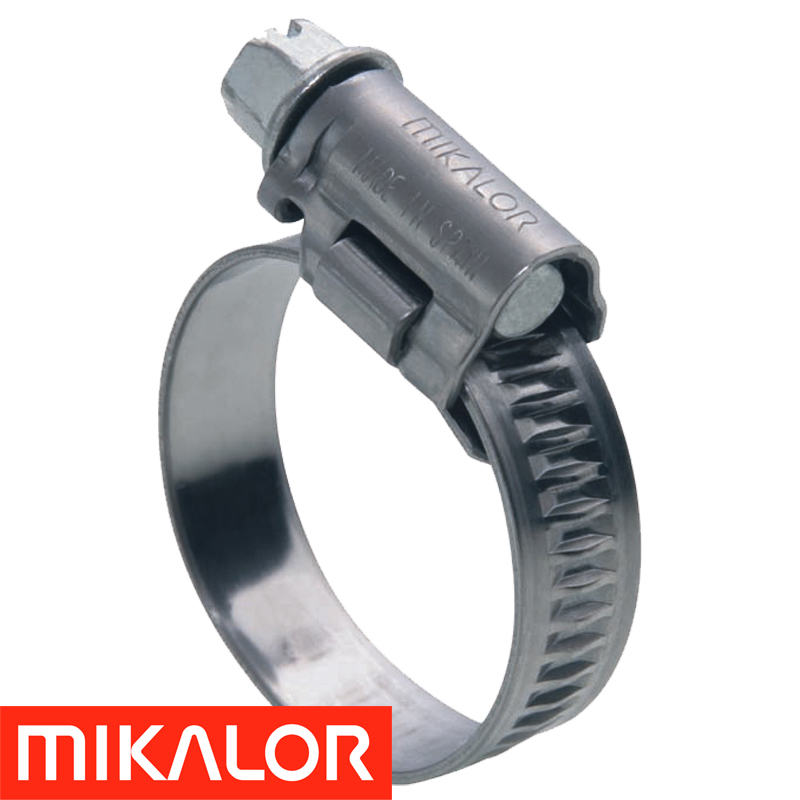 The Mikalor Hose Clamp is manufactured to DIN 3017 and has a cold formed stamped band thread which is smooth on the underside. 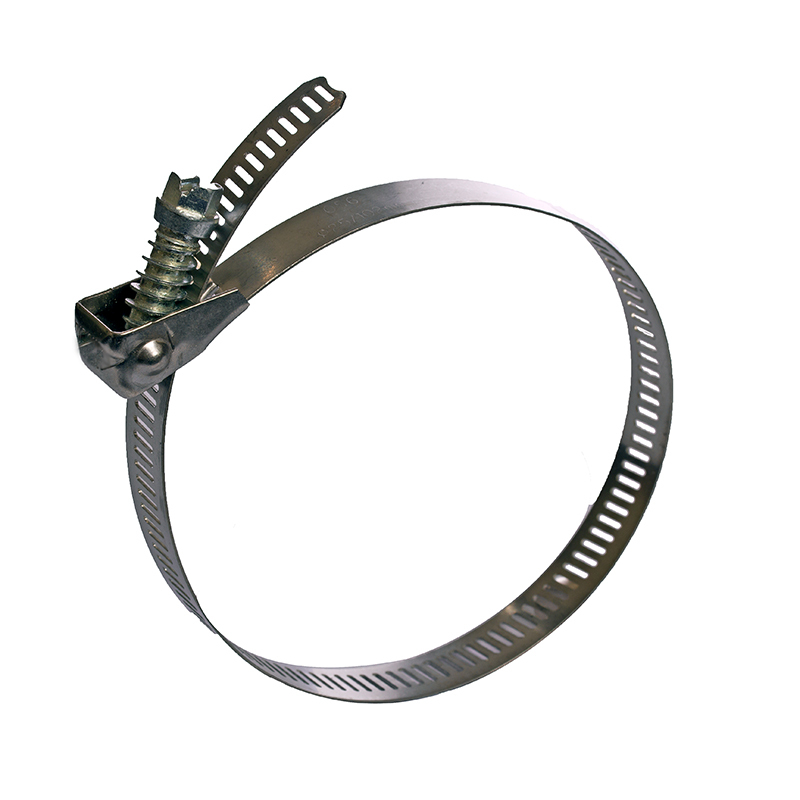 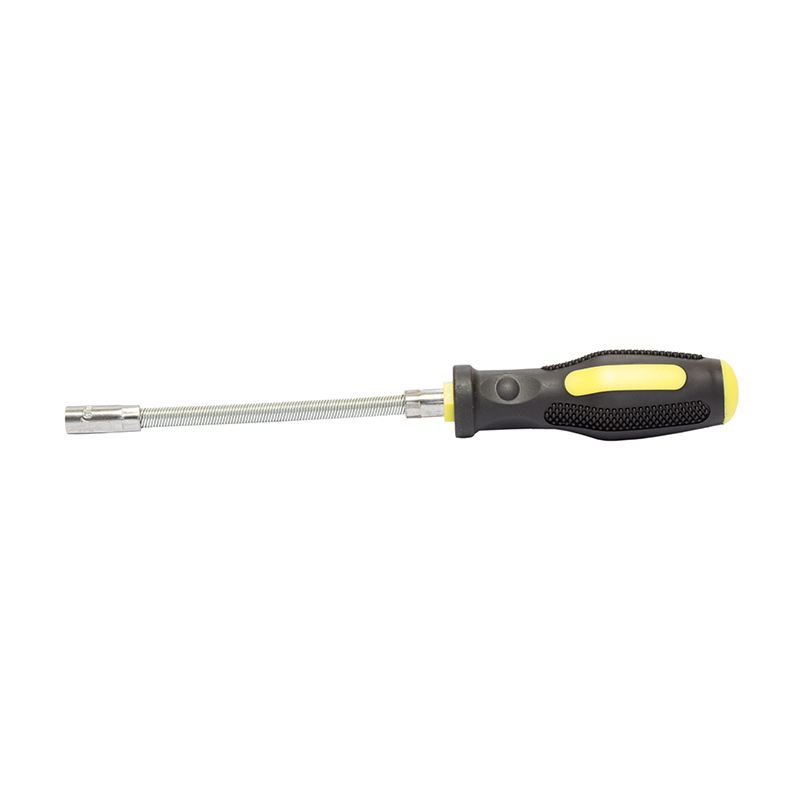 These clamps have beveled band edges which protects the hose from damage. 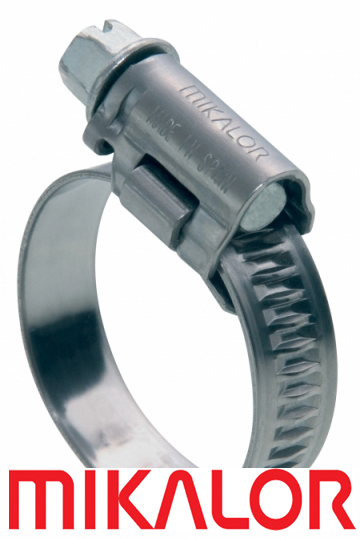 W3 Stainless Steel clamps are normally held in stock with other materials to order.